Erica earned her Bachelor’s degree in psychology from Fairleigh Dickinson University and her Master’s degree in social work from Fordham University. 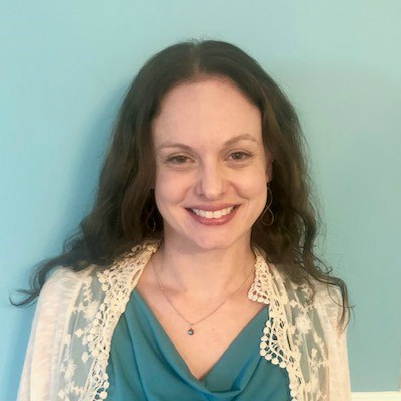 Prior to joining Clementine, Erica worked as a psychotherapist with a variety of populations, including children and adolescents with serious emotional disturbances, adults with co-occurring mental health and substance use issues and LGBTQ adolescents and adults. Having personally recovered from an eating disorder, Erica understands the courage it takes to begin the recovery process, and uses her lived experience to help clients and their families consider their values, goals and strengths as catalysts for change.